Amanda Cerny is an American model and actress who was born on June 26, 1991. Amanda Cerny's filmography includes Internet Famous, from 2016. Amanda Cerny's Instagram account (@amandacerny) is very popular with around 25 million followers. Her recent posts to Instagram have gotten around a million likes each. As of 2018, Amanda Cerny has appeared in only one movie. 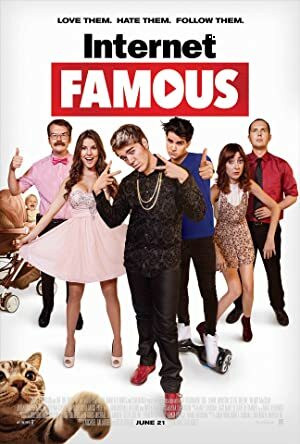 Internet Famous is the only recent movie featuring Amanda Cerny. Internet Famous, released in 2016, featured Amanda Cerny as Amber Day.